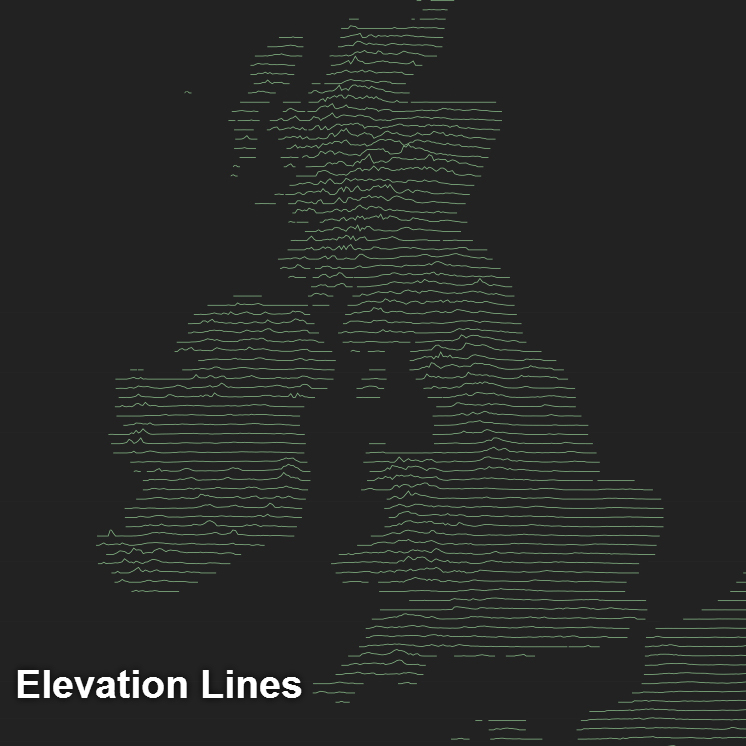 Population Lines was created by James Cheshire using NASA data to display population density by latitude. Cheshire says he attempted to give a “simple and fresh perspective on these well-known data,” and has labeled a few cities on the map to orient the viewer. Cheshire’s map can be viewed here, and those interested can also purchase a copy of the map from his website. Website Road To Larissa adapted Cheshire’s Populations Lines map using different threshold effects to display density. Their map is titled Worldwide Population and you can check it out here. 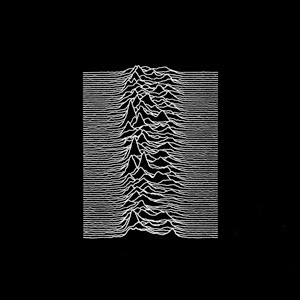 via Maps inspired by Joy Division’s ‘Unknown Pleasures’ artwork ~ …hang the dj.